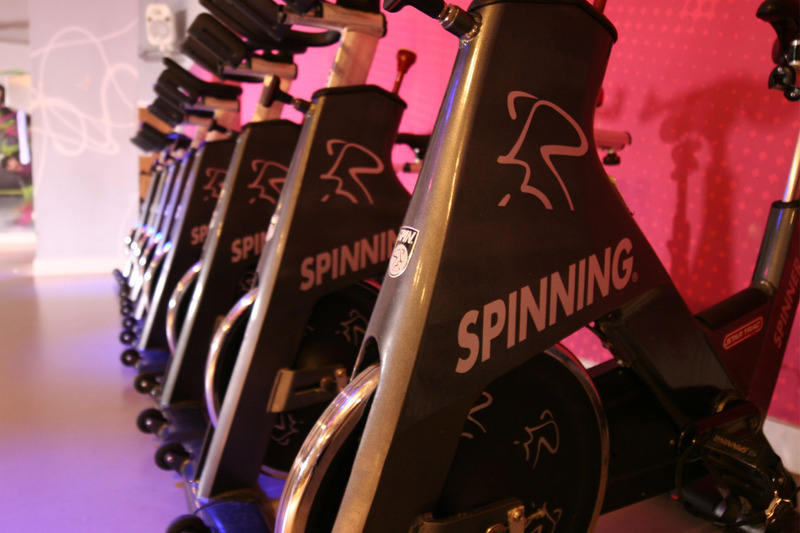 Choose from a range of classes to suit all tastes from Yoga to Spin. 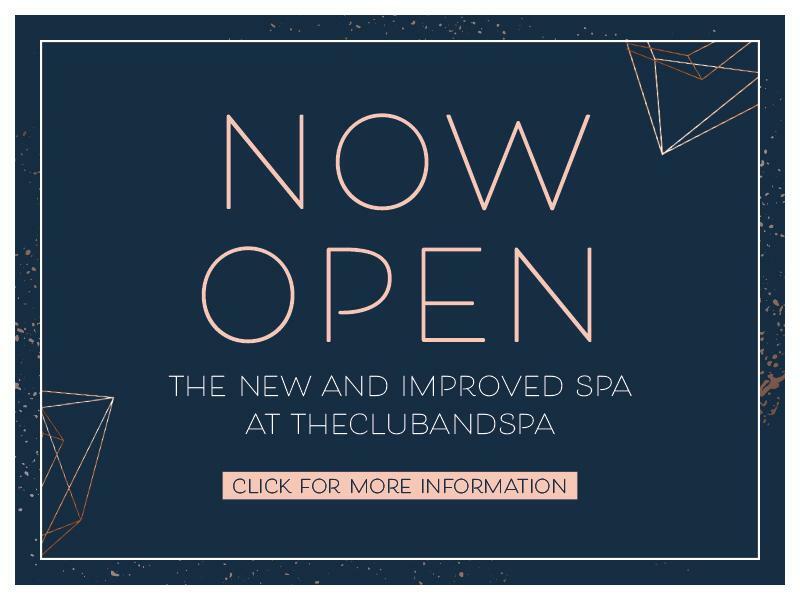 Available now at The Club and Spa Birmingham. 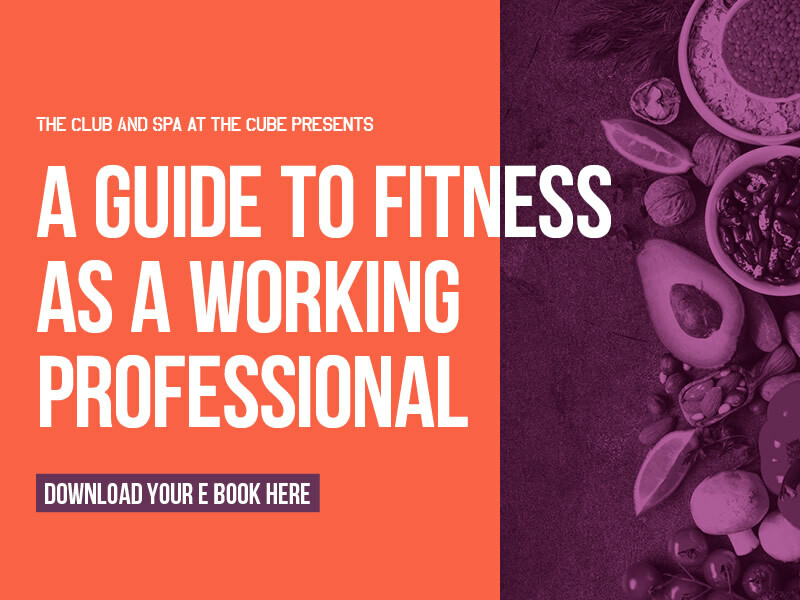 Choose your class and book online or give us a call. All Friday classes will run as usual except Body Attack or Fit 30 are cancelled. There will be no gym inductions available on Monday.